Each month KnowBe4 strives for greatness! Last month was not only a record breaking month, but a DOUBLE record breaking month. Finally breaking the $6 Million and then $7 Million sales ceiling made for a very exciting November! What makes KnowBe4 so special you ask? So many things, but one that never goes unnoticed is the appreciation for every single employee. The CEO announced to all staff that he will be hosting a dinner/sunset cruise that will pick us up right from the dock near the KnowBe4 building! It's time to celebrate a job well done, now that we have found our treasure, these pirates are boarding ship and setting sail! The month of November will definitely go down in the record books as another milestone in KnowBe4 history. 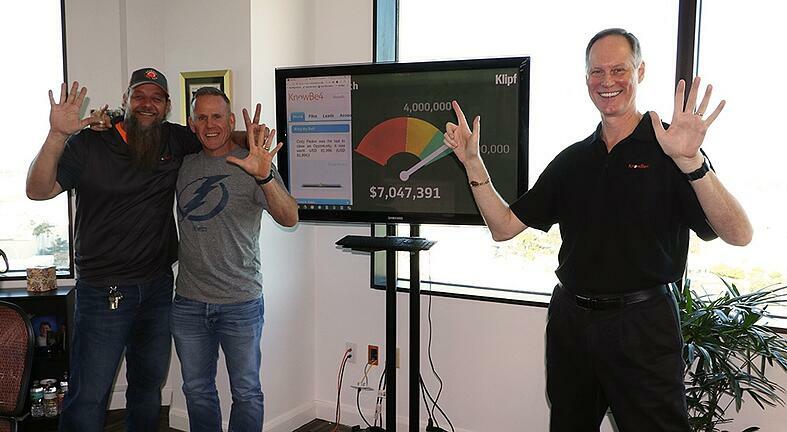 As we look forward to achieving our new goal of $8 Million in sales, it's important to reflect on how far we have come. 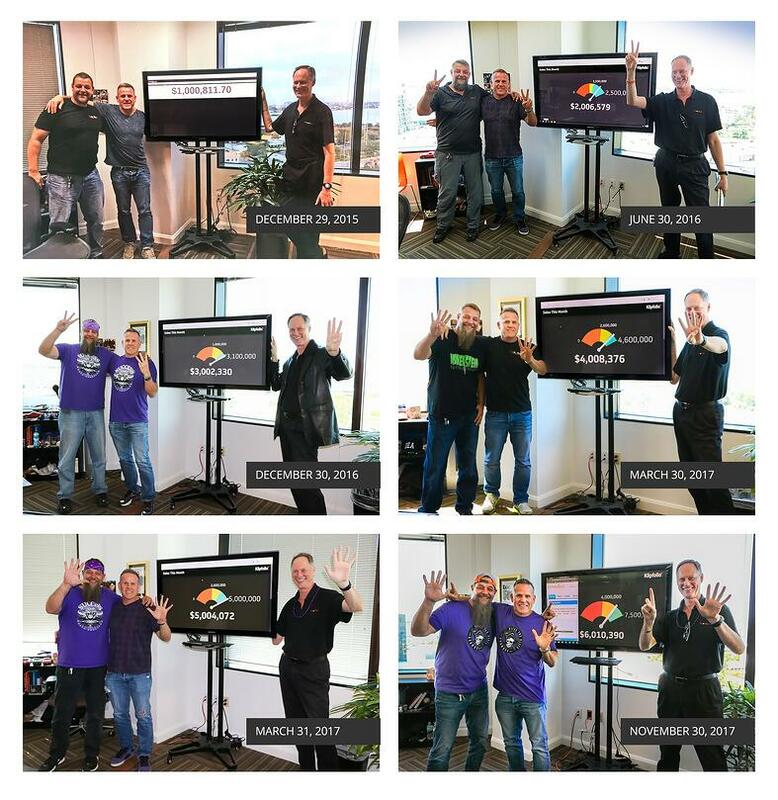 The picture collage below takes us all the way back to 2015 when KnowBe4 made it's first Million!